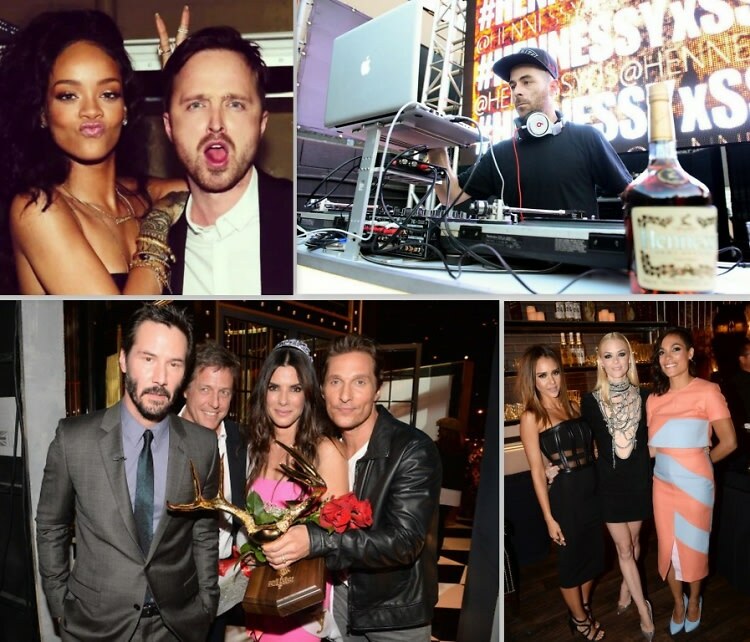 Last Night's Parties: Sandra Bullock, Rihanna & Chrissy Teigen Get Honored At Spike TV's Guys Choice Awards 2014 & More! Over the weekend on the West Coast, some of showbiz's leading ladies were honored at the Guys Choice Awards presented by Spike TV, Gabrielle Union helped celebrate Vegas Magazine's 11th anniversary, and will.i.am performed for a cause at the “Rebuild!” Philippines event. Click through for all those details and more!